Our Accelerated Workflow Speeds Your Business. A lot. Our mortgage workflow automation gets loans closed at light speed. 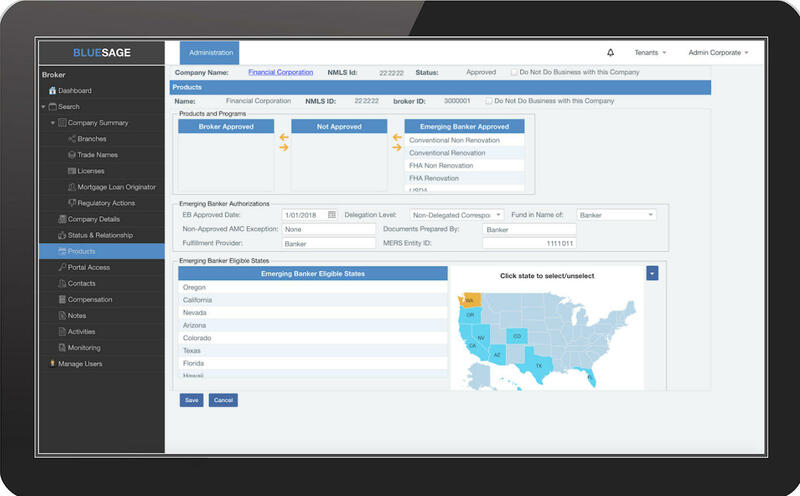 Our new approach to automated mortgage workflow flies borrowers through the lending process. Taking minutes instead of days, it’s a simpler, faster, compliant, and engaging process that turns curious browsers into happy customers almost instantly. 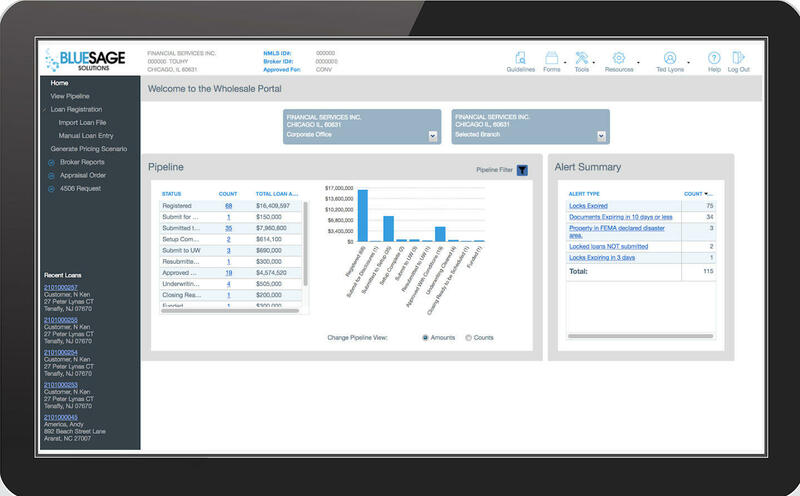 Application, credit, forms, e-signatures, disclosures – every tool you need is integrated into the software. No patchwork, plug-ins, or add-ons. Scalable, it can handle thousands of loans a day – each with a personal touch. It does it all, at once, and is absolutely automatic. Data is instantly and automatically updated and stored across redundant database servers in different zones so that it is always safe and available. Reporting Data is also instantly and automatically updated and stored across redundant database servers in different zones so that your reporting seaches will have no impact on the speed of the production databases. Resources and static content are stored on Amazon Simple Storage infrastructure designed to for mission critical data storage. Elastic Load Balancing automatically distributes application traffic across servers in different Availability Zones for optimal load balancing and the fastest possible response. The high performance Amazon Web Service technology we utilize – Amazon Private Cloud Production Technology – is reliable, scalable, and secure. Its architecture manages traffic swings by shifting your requests to the fastest web server, and instantly – and constantly – backs up your data to redundant servers. There’s no downtime, your data is always up-to-the-minute and available, and the processing is blazing fast. Auto Scaling automatically adjusts capacity levels up so that high traffic instances are handled seamlessly, and adjusts down to save costs during low traffic periods. Closed in minutes. Automatically. Imagine your business running like that. 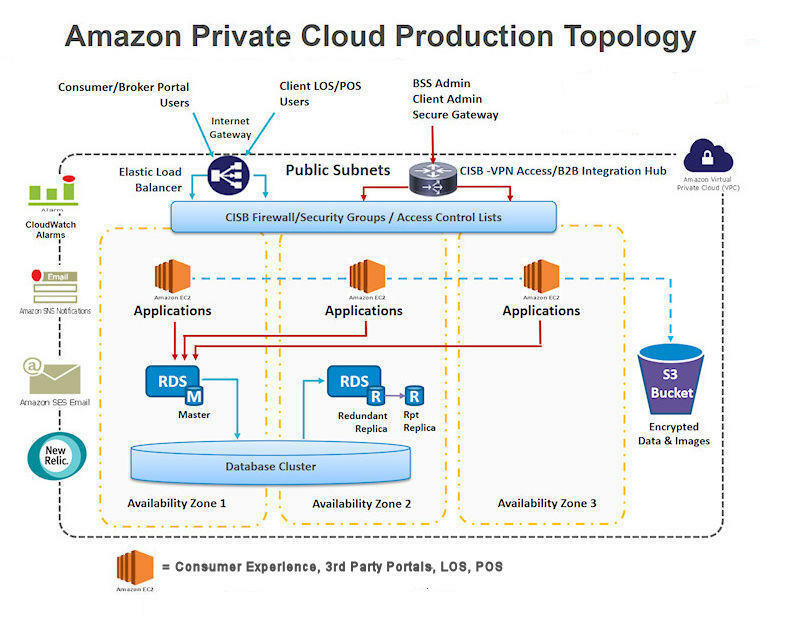 The high performance Amazon Web Service technology we utilize – Amazon Private Cloud Production Technology – is reliable, scalable, and secure. Its architecture manages traffic swings by shifting your requests to the fastest web server, and instantly – and constantly – backs up your data to redundant servers. There’s no downtime, your data is always up-to-the-minute and available, and the processing is blazing fast.